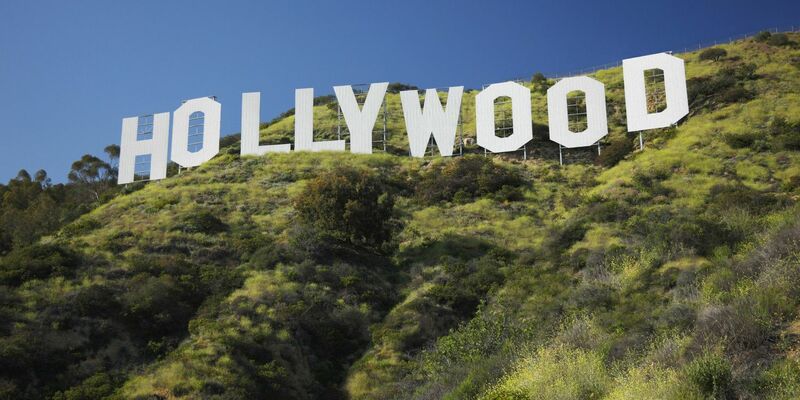 Will Silicon Valley Buy Hollywood? Can Apple buy Hollywood? Yes. Should it? That's a whole other question.